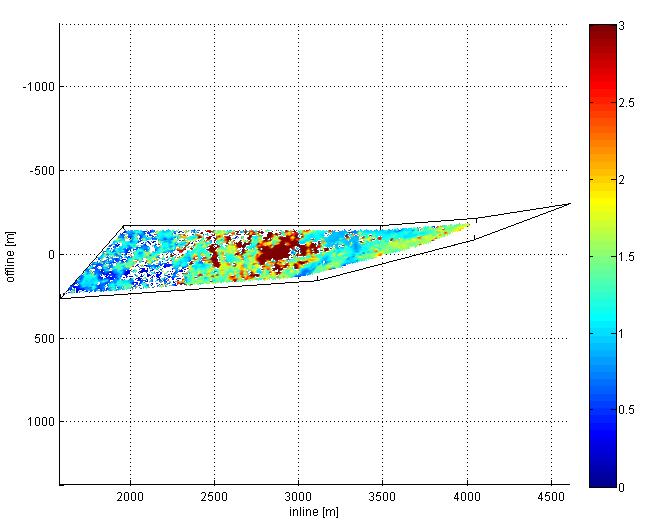 Our extensive experience in dredging operations combined with academic expertise provides us with a level of operational proficiency unique to the dredging industry. i2D’s dredging consultants have developed the following programmes, which can be tailor made to your individual needs. Request a brochure to receive more information. The programmes have been developed, improved and implemented within various organisations. The programmes have demonstrated their value towards realising business results. Contact us now to find out how i2D can improve your operation. 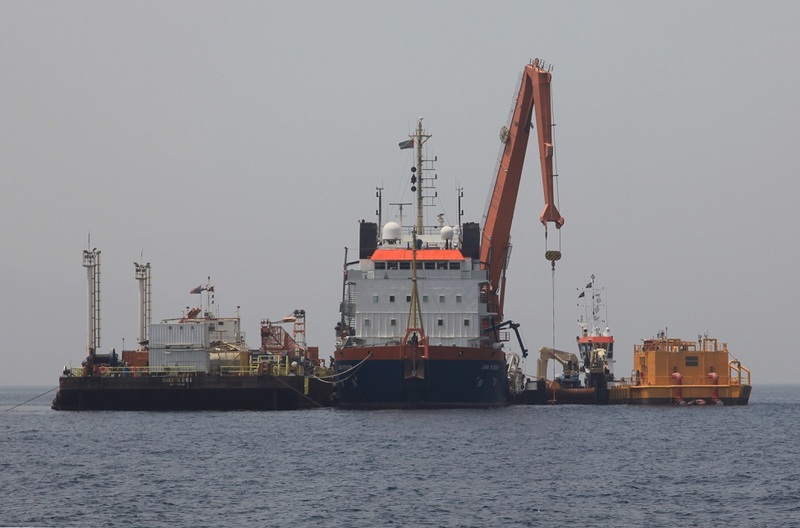 All project phases from concept to detailed design including tender preparation through to execution can be supported or managed by i2D’s dredging consultants. Our team’s academic knowledge and field experience enables us to realise safe, cost-effective and successful projects. 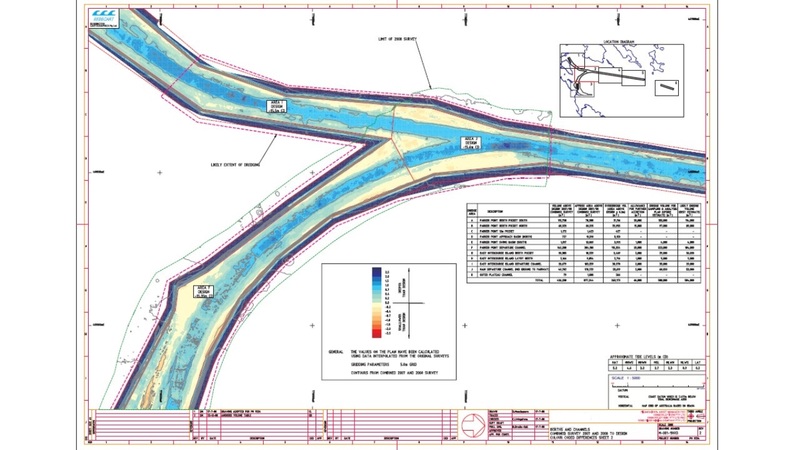 Our consultants build bridges between clients, contractors and engineers. 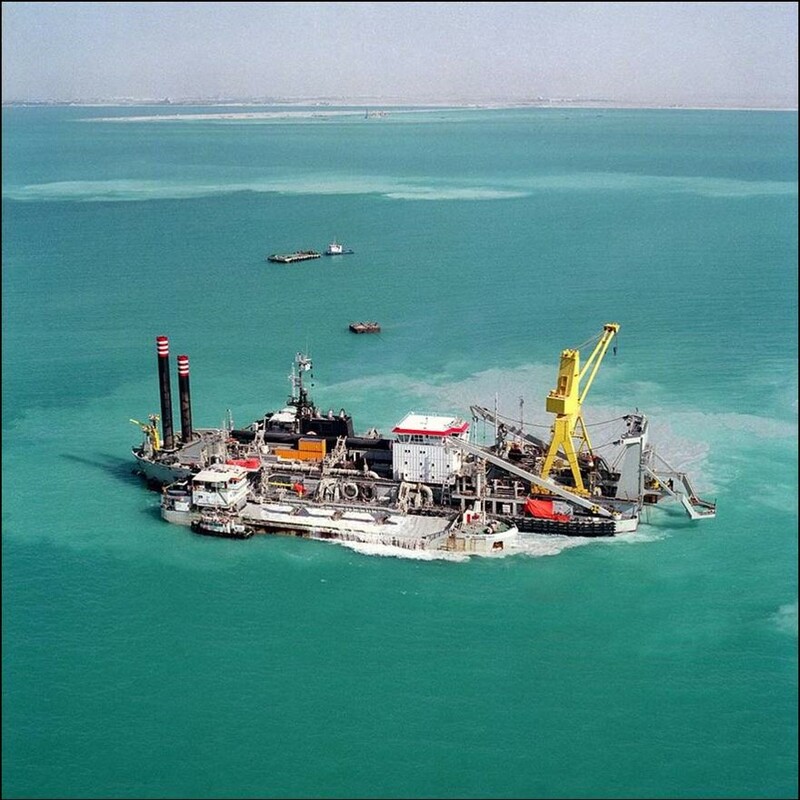 Our dredging expertise is based on a systematic design approach, which delivers successful and innovative projects. 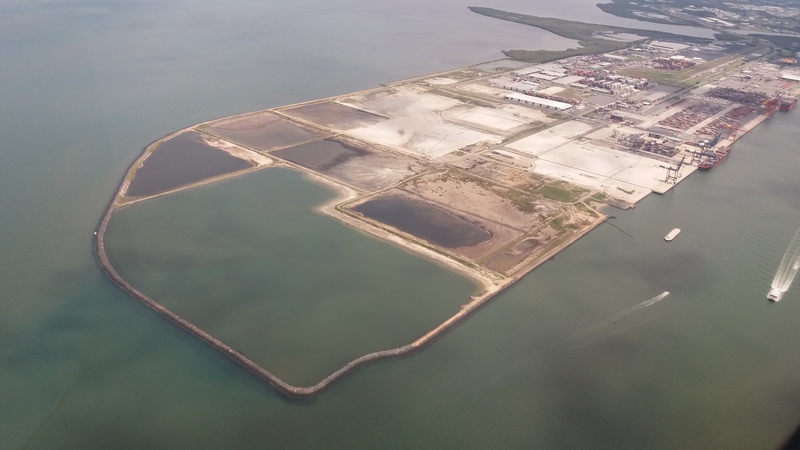 The definition of the design depends of the size and impact of the dredging project. i2D can perform any of the following tasks during any of the design phases. Our academic knowledge and field experience enable us to realise safe, cost-effective and successful projects. i2D’s dredging consultants build bridges between clients, contractors and engineers as our dredging consultants bring experience from all sides of the table. You can feel confident when you share your challenges with us.